Formulated with innovative and truly performing active ingredients, this seaweed peel softly eliminates dead cells and impurities. 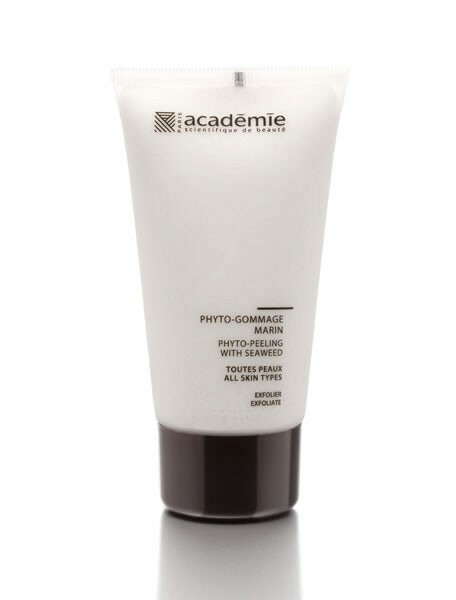 Offers a soft mechanical peeling that unveils a clean, fresh, luminous skin. And that's why it remains the best seller in skin peeling products today. Hypo-allergenic. For all skin types. - Finish off with toner.